Video: Investing in the best of SA Inc. 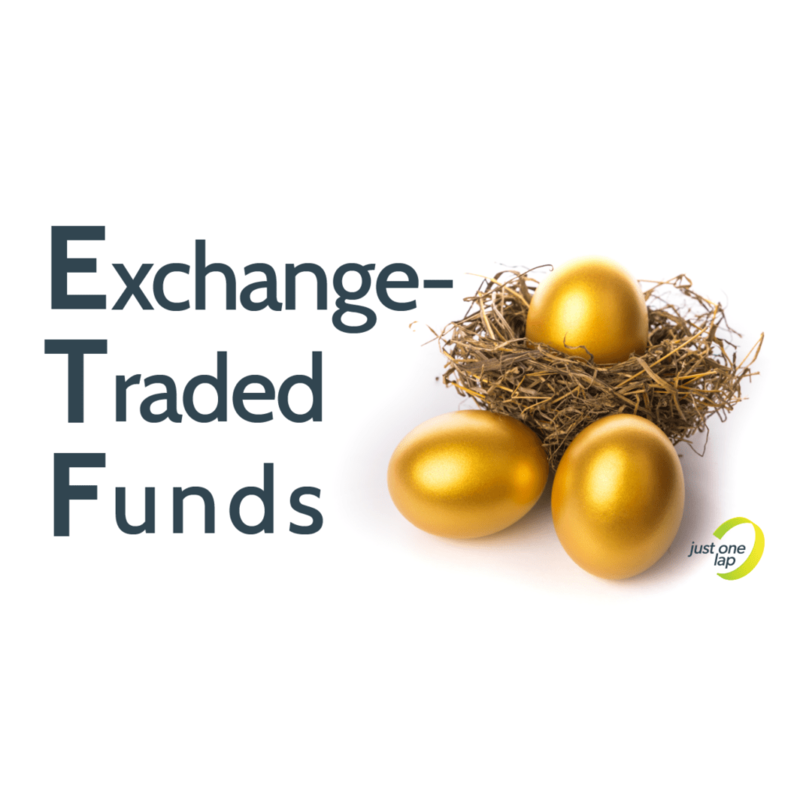 The thesis for investing on the JSE has shifted recently from being all about finding offshore quality, to local is lekker. With full junk status averted, the rand stronger and a renewed hope instilled in South Africa, investors are now expecting better returns from SA Inc. shares that have high exposure to the local economy, as opposed to predominantly JSE-listed offshore exposure. 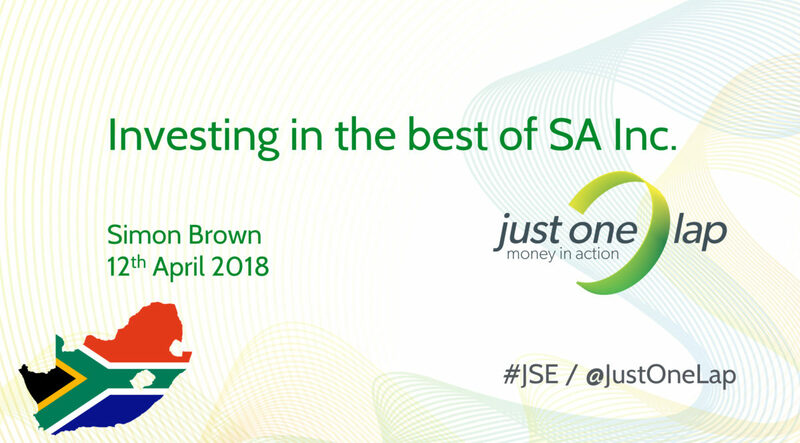 At this Power Hour session Simon Brown, founder of Just One Lap, focused on finding these SA Inc. gems including Exchange Traded Funds (ETFs) that fit the investment case.